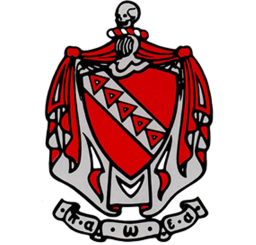 Tau Kappa Epsilon is a brotherhood of men who support each other’s mental, moral, and social development. Since its founding in 1899, more than 257,000 men of good character have become members. We currently operate Chapters and Colonies on 291 college campuses across the United States and Canada, which makes us the largest college social fraternity in the world. 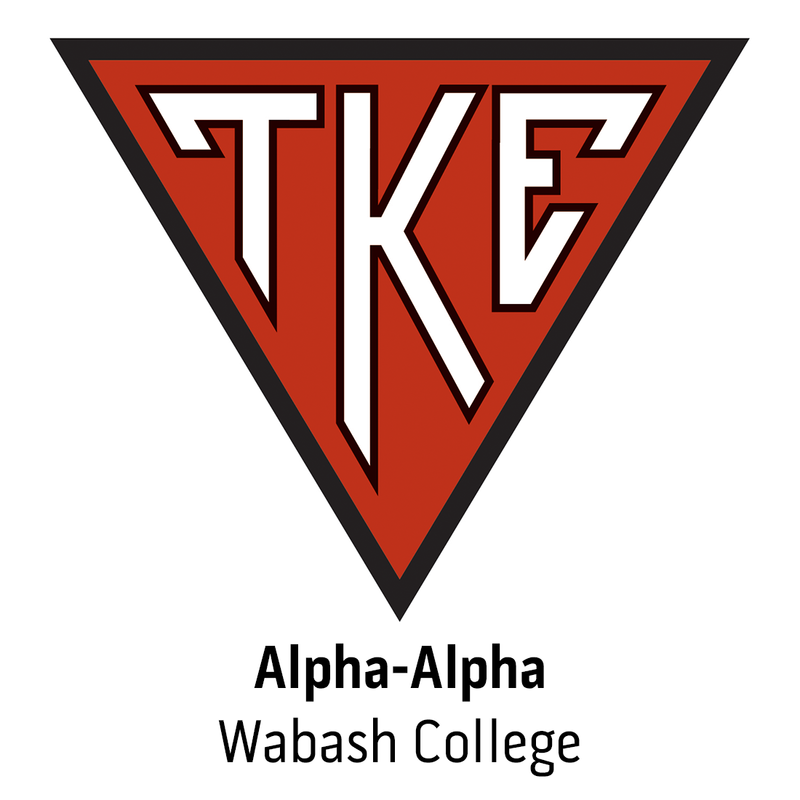 As Wabash men and members of the Greek community, the brothers of Tau Kappa Epsilon value scholarship, character, leadership, teamwork, service, and brotherhood. We aim to make a positive difference in society, and become better people in the process. Fraters of TKE hold to the values of love, charity, and esteem, and work to ensure that these ideals govern their daily lives.